On Thursdays, the worship bulletin for the coming Sunday will be available in the Media Player and This Sunday Page. Click here to go to the media player.​ The video files for the previous week will be available on Wednesdays in the Media Player and the sermon text will be linked when it becomes available. You may also watch the worship services LIVE. This traditional chapel service at 8:15 is a slightly shorter version of the 9:30 and 11:00 services. And, while there is normally no choral music at this service, there is usually a vocal or instrumental solo that makes the music intimate and unique. Prayers, Scripture readings, and the preached Word, as well, often take on a personal quality within this smaller, worshiping community. Rise early and glorify God in this contemplative, rich, and Spirit-filled setting. The traditional sanctuary services abound with glory and praise to God through the fullness of liturgy, music, prayers, Scripture, and the preached Word. The Sanctuary Choir lifts its unified voice to God in anthems and the congregation joins together to sing both time-honored and modern hymns. These services follow a Reformed form of worship, which allows space for creative use of liturgical elements, such as sung response, and spoken creeds and confessions. The congregation also regularly celebrates the sacraments of baptism and communion, which feed and wash God's people to be sent out as God's servants in the world. 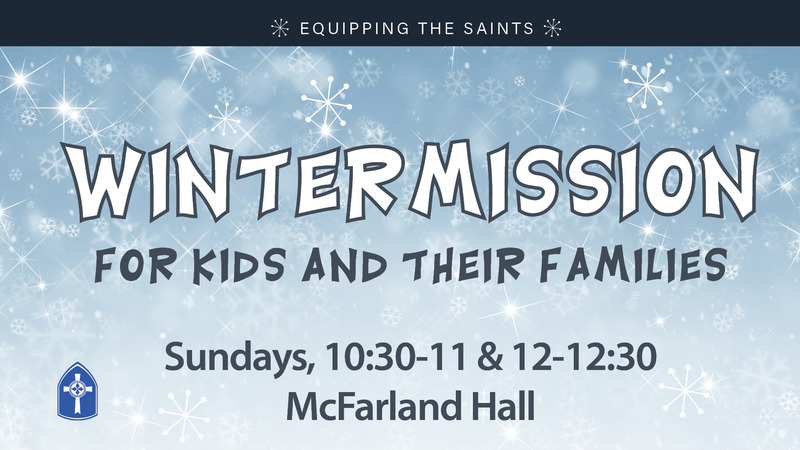 You are invited and welcome to be a part of this gathered, worshipping body of Christ at Second and to join in a time for coffee and fellowship between services in McFarland Hall. On Saturday, May 4, join Together@5 in the Garden from 10 a.m. to 12:30 p.m. We will have tasks for all ages and will finish with a picnic lunch. Together@5 will not meet Sunday evening, May 5.